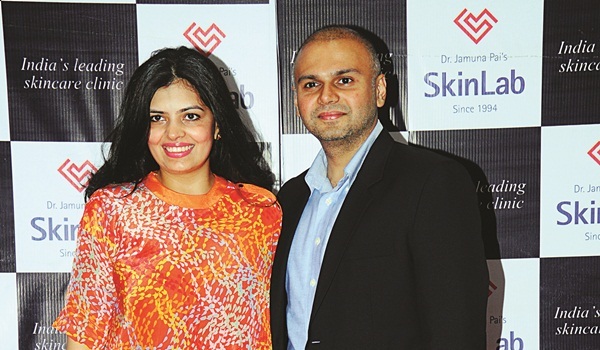 Celebrity cosmetic physician, A�Dr Jamuna Pai launched SkinLab, A�her first clinic in the city recently. A�The inauguration was attended by actress-host-designer Mandira Bedi, Kannada actress Ragini Dwivedi, and model Natasha Assadi. The guests were seen gushing about the state-of-the-art facility over a delectable A�spread of fusion food. Palace last week. Jewellers from Apranje, Nikhar and C Krishnaiah Chetty & Sons also displayed their niche collections. The welcome note by host and artist, Meena Das Narayan was followed by a dance A�performance by Madhu Natraj. Chennai-based designer Anaka Narayanan launched her fashion A�label, Brass Tacks in the city recently. Fashion-savvy Bengalureans were spotted admiring the spring-summer silhouettes, inspired by Banjara embroidery, over refreshing glasses of sangria and hors da��oeuvres.